“A former Henrietta pastor known for running a fight club in his church pleaded guilty to sexual abuse charges Wednesday in Henrietta Town Court. Paul Burress, 43, who was accused of groping three women in his Henrietta home, was charged last fall with four counts of forcible touching, a misdemeanor. On Wednesday, he pleaded guilty to third-degree sexual abuse, a misdemeanor, according to the Monroe County District Attorney’s Office. Burress was a charismatic pastor at Victory Church in Henrietta, a large nondenominational church, for a number of years. 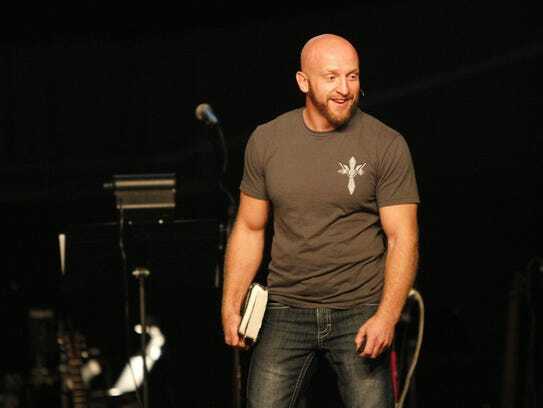 Pastor Paul Burress in a service at Victory Church in October 2012. The charges arose from separate incidents in 2016 and 2017, according to the Monroe County Sheriff’s Office. Each of the victims attended Burress’ church and one lived in his home for about two months, according to court documents. As part of a plea agreement, Burress will serve one year of probation, according to the District Attorney’s Office. Orders of protection were also issued for the victims. 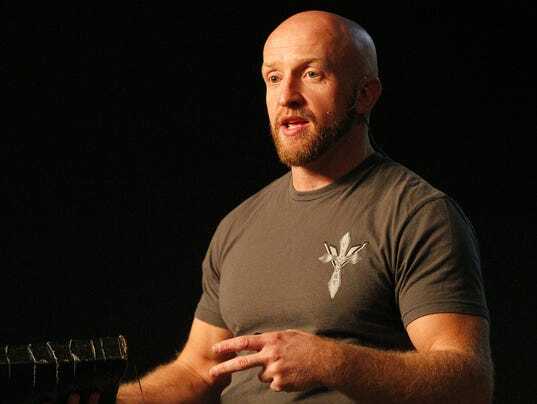 Burress is a mixed-martial arts fighter as well as a minister, and received a great deal of publicity when he was featured in Fight Church, a 2014 documentary.